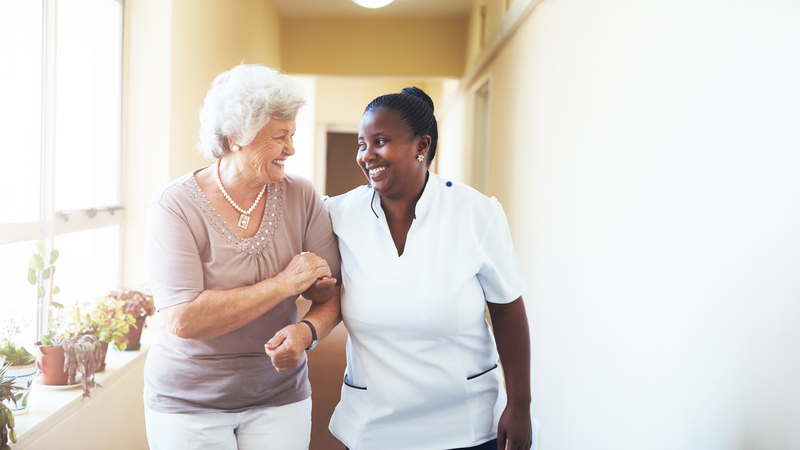 We offer caring and progressive rehab options for residents requiring short-term skilled nursing rehabilitation. With a dedicated wound care team, the ability to take higher-acuity patients, and 24/7 skilled nursing care, we can handle simple to complex wound cases. Rehab at River’s Edge provides quality long term care services for families who require the security of 24/7 supervision. We offer a variety of stimulating recreational activities that encourage each resident to stay active both mentally and physically. Our team at Rehab at River’s Edge is dedicated to meeting and exceeding the needs of every individual in our care. 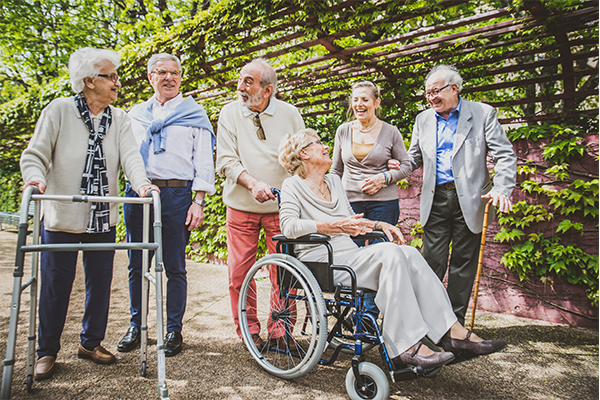 is to assist each resident to achieve their greatest practicable, physical, social, and emotional well-being; to return each resident, whenever possible, to an independent living environment; and to develop a nurturing professional staff in order to achieve both facility and individual resident goals. We are committed to achieving our objectives in a loving, caring, and dignified environment. Copyright © 2017 Rehab At River's Edge. All rights reserved. Website by BrandRight Marketing Group.